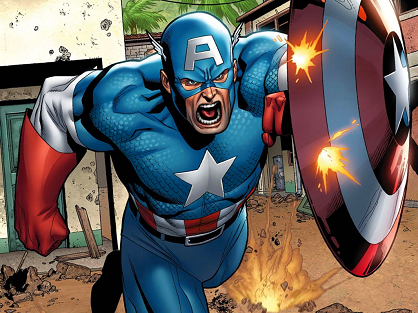 Captain America is a symbol for courage and justice in the Marvel Universe. The Super Soldier Serum allowed Steve Rogers to become physically stronger than most men of his time on the battlefield. 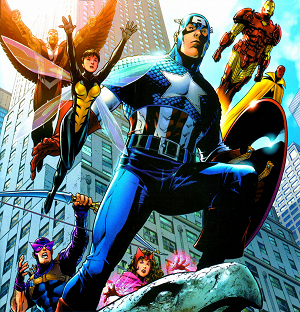 Steve was able to survive being frozen through time only to become leader of the super team The Avengers. Captain America is constantly molding himself to the new ways of the world. His legacy of the past, reminds the people of today, fearless heroism of one’s country. Captain America finds himself at odds with Iron Man on different occasions, leading to a Civil War of ideals. Scientists across the world are looking for ways to extend life, find cures for diseases, and even creating human enhancements. The Super Soldier Serum may not be fiction as portrayed. We live in the world of science. 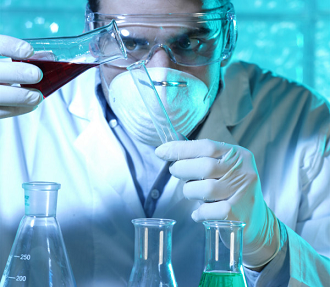 Human subject research has been going on ever since the medical field has spawned. How else could we have medicines, vaccines, and even deadly biological weapons if they weren’t tested first? Captain America’s origin was based around the timeline of WW2, when Germany was eliminating Jews through scientific testing and/or direct genocide. 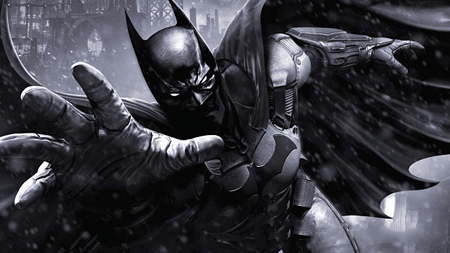 The Super soldier serum would benefit a character like Batman, who has no superpowers. Most non super powered heroes have trained their bodies and skills to peak perfection. Before the Super Soldier Serum, Steve Rogers was frail and was considered unfit for duty in the US Army. If such a serum was taken by Batman, his physical condition would be greater than Captain America, since his physical condition is at its peak already…. Like many other characters, Captain America has made his transition from the comic book to major films. 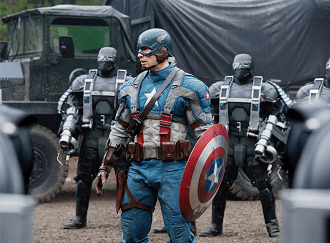 Captain America:The First Avenger , Captain America: The Winter Soldier, and Civil War brought Steve Rogers to life with excellent stories, matching very similarly to the comics. 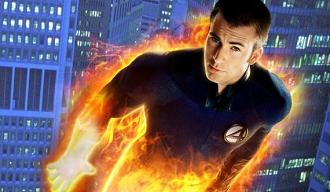 Actor Chris Evans played multiple roles in the same comic movie universe, as Captain America and Human Torch. Does Chris changing characters distort the cinematic universe?? Comic Multiverse fan favorite artwork of Captain America goes to deviantART artist, codename : earache-J. Excellent work! 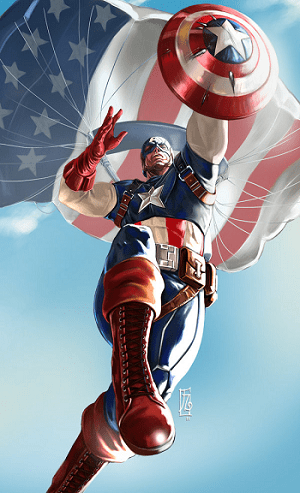 Captain America: Road to War #1 from Marvel Comics – Vs. Ultimo!